VOLUNTEERS are crucial to our success. 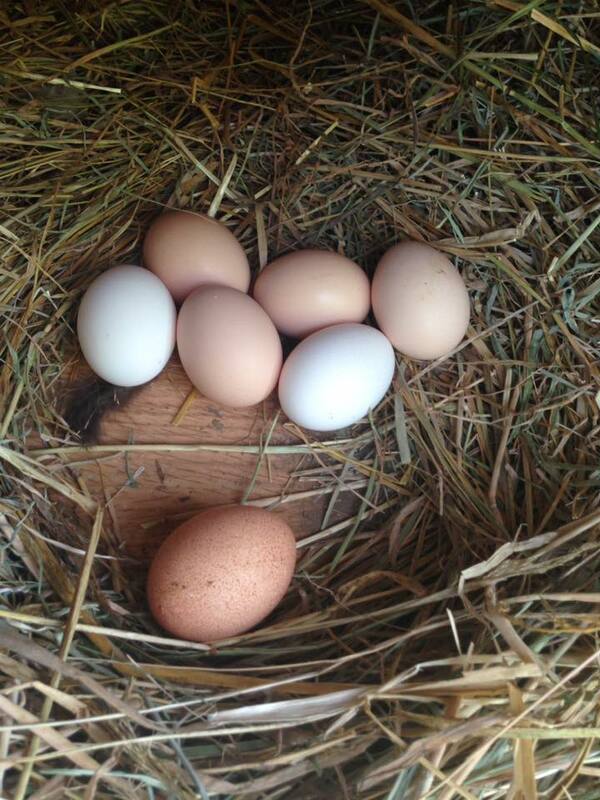 Nature Nurtures Farm offers lots of opportunities for those who want to give back. 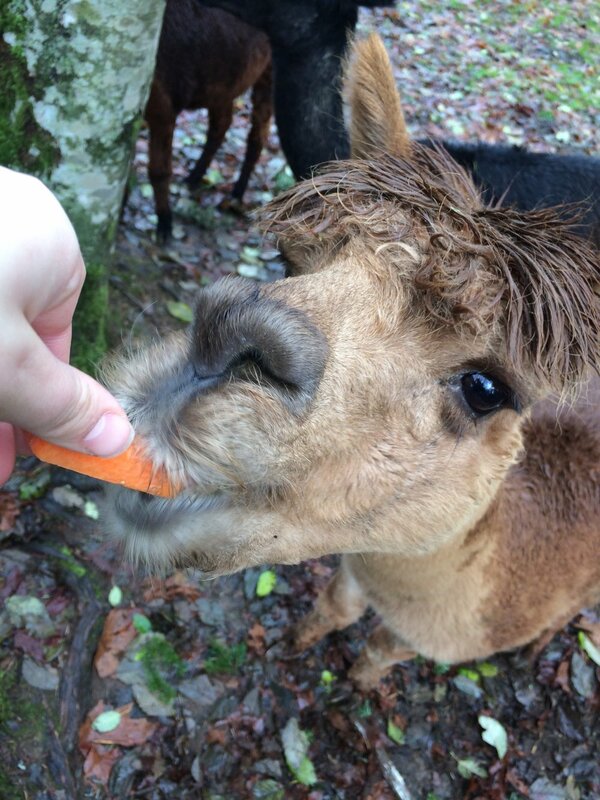 If you love animals and being outdoors, you'll love pitching in at Nature Nurtures Farm! If you love animals this is a great place to start! Our many rescued animals need daily care and attention. 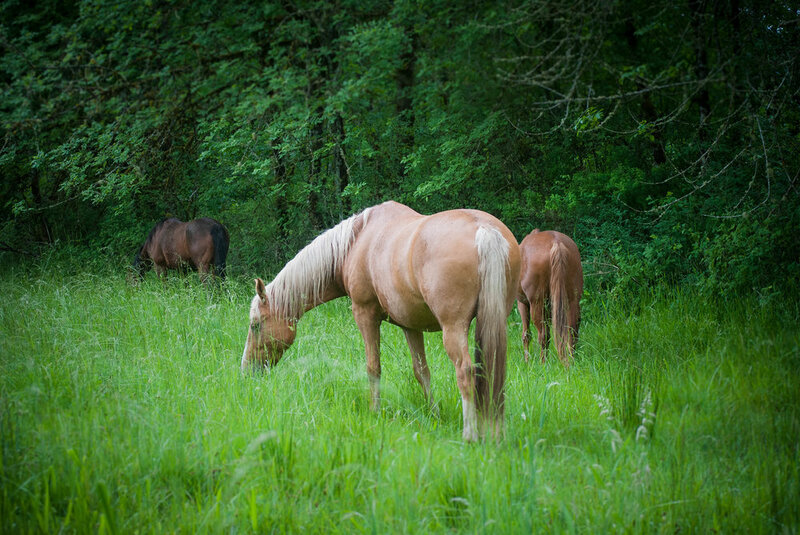 Assist in caring for our horses and other farm animals' needs for food, water, and cleaning. Volunteers are asked to commit to a regular weekly shift. Training is provided prior to beginning. Many of our animal care volunteers have worked with us for years. Must be at least 18 years old. Volunteering as a youth mentor is a great way to make a difference in a young person's life. Mentors act as role models for our youth. Mentors assist children and teens with animal and farm-maintenance chores as well as spend fun time with their mentee interacting with the animals. Mentors are encouraged to consistently model positive, kind, humane interaction with animals to help their mentee build empathy and other emotional skills. Mentors commit to two hours per week per youth they mentor, and we ask that they maintain this relationship for at least one year. Schedules are matched individually with the volunteer's and youth's availability, and are typically after school and weekends. Must be at least 18 years old. Do you love plants and gardening? This could make you a perfect fit for our Garden Assistant position. Help in our Teaching Garden, with lots of vegetables, herbs and flowers. Volunteers assist participants and staff in caring for plants and gardens and learning about organic agriculture. Help with seasonal chores, assist in maintenance and planting, and work as mentors for youth with a variety of needs. Flexible schedule. Must be at least 16 years old. We get a lot of requests from younger teens and children wanting to volunteer. In order to accommodate this, we have set aside Saturday mornings from 9 a.m. to noon as a youth volunteer opportunity. We will have adult volunteers and staff present to teach, guide, and supervise. Youth should be willing to follow directions, get dirty, and work hard. Youth volunteers will be doing animal-care tasks and general farm-maintenance tasks alongside adult volunteers. Youth must arrive and be picked up on time. Must be at least 9 years old. For information about our academic internships, please visit our Internships page. If you are interested getting involved as a company, find out about our Work Parties and other ways to partner with us. Would you like to keep up with all things NNF? Sign up for our newsletter here. Content copyright 2018 Nature Nurtures Farm. All rights reserved.